WELCOME TO VINOSANGRE SCREEN PRINTING. 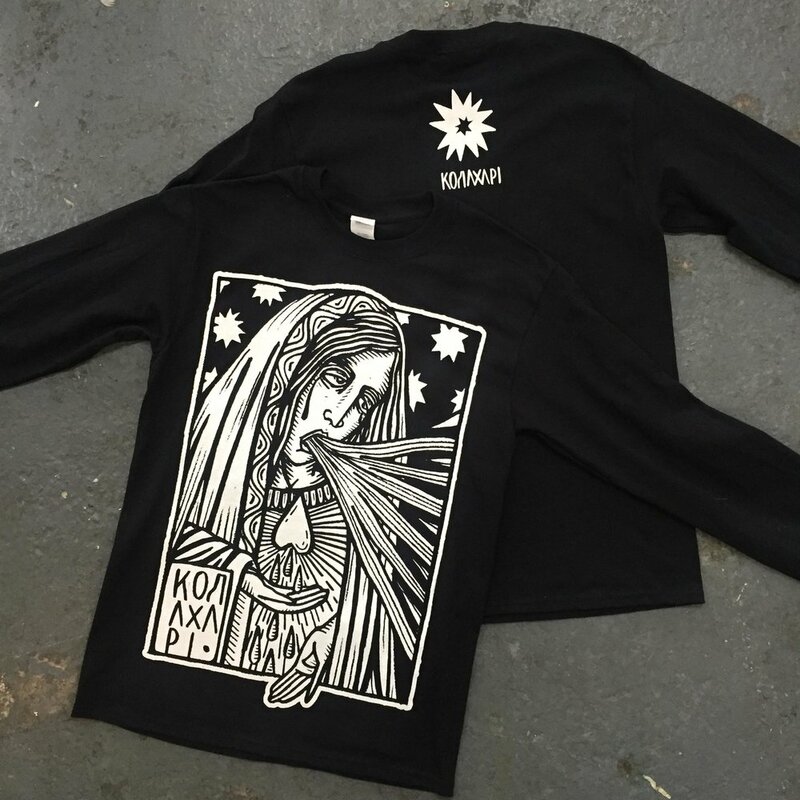 At VINOSANGRE we specialise in the traditional print method of screen printing. 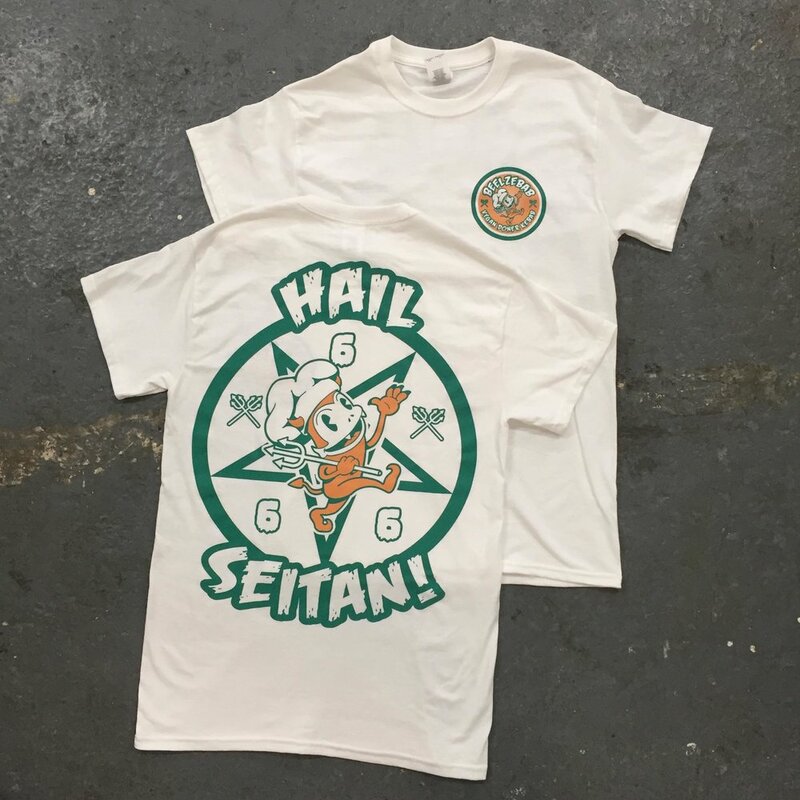 We use a mix of environmentally friendly discharge water based inks and phthalate free plastisol inks to provide a variety of print finishes and textures.